The new feature will display a notification with the option to allow or disable autoplay videos with sound on websites. is being tested in the latest Firefox Nightly version 63.0a1. Firefox is finally getting an option that will allow users to block the annoying autoplay videos with sound on websites. The feature is already available on other browsers like Chrome and Safari, and now Firefox users can also try it. However, the new option is being tested in Firefox Nightly and whenever a user navigates to any webpage, which tries to autoplay videos with sound, the browser displays a notification asking users whether they want to allow the video or block it. One can also block all such sites by default from their browser Preferences setting or enable a notification pop-up for every website. There is also an option to allow all sites by default. As mentioned above, the option to block sites with autoplay videos is currently available in the Firefox Nightly 63.0a1 version. 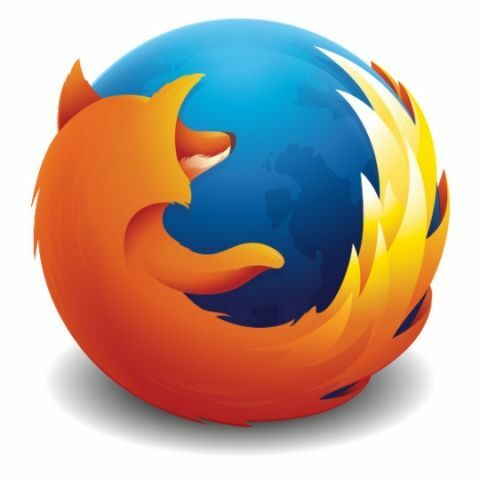 The feature is expected to be enabled for the stable version with Firefox 53, which is slated to be released on October 23. Firefox browser has long blocked ads which autoplay sounds but this is the first time the option is being extended to normal videos. The news was announced by @daleharvery, who is a coder working on Firefox. The new option will certainly make web surfing a better overall experience for Firefox users but it is bound to have a negative impact on advertisers. The Nightly update also places emphasis on tracking protection, which blocks website publishers and advertisers from running software that follows your online behaviour across sites. There haven’t been many interesting developments for the Firefox browser in a while now. However, a third-party developer recently built an extension called ‘Windows Timeline Support’, which enables the Windows Timeline feature on Firefox and Chrome browsers. Using the extension, one can sync their web browsing history and continue working on other devices. Microsoft Edge is the only browser that comes with native Timeline support. The free to download extension is currently in beta. It syncs the browsing history with Windows 10 Timeline feature and users can continue working on their old tabs on other computers that run on Windows 10 machines under the same account. You can read more about this here.